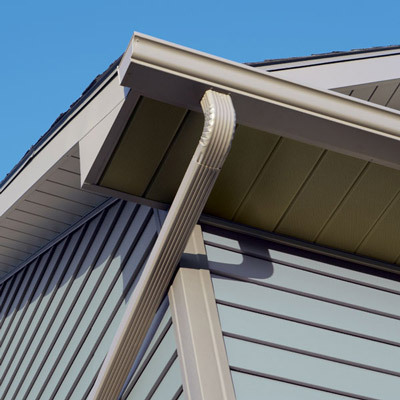 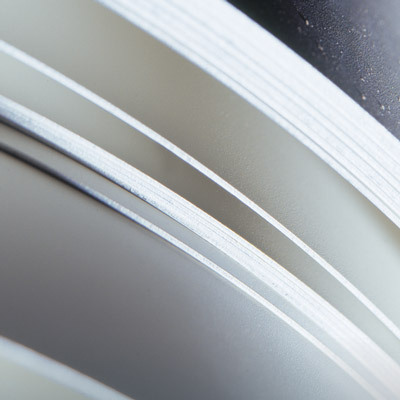 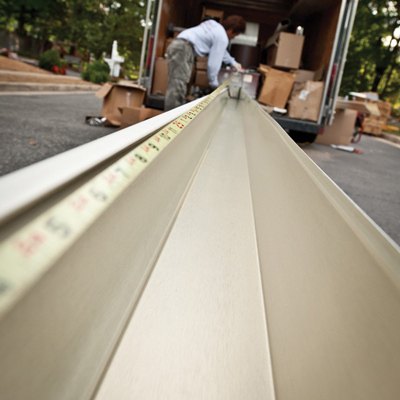 Mastic Performance Metals includes pre-formed gutters, gutter coil for field-formed gutters and all the accessories to handle the rain removal needs of your home. 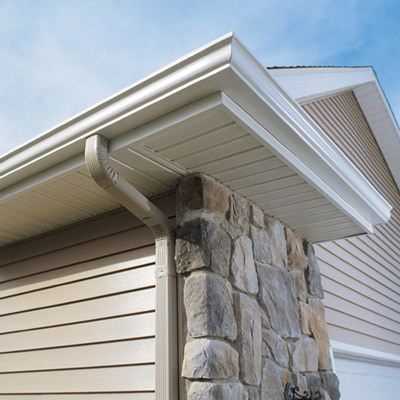 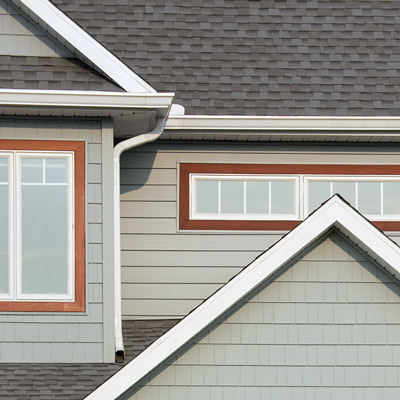 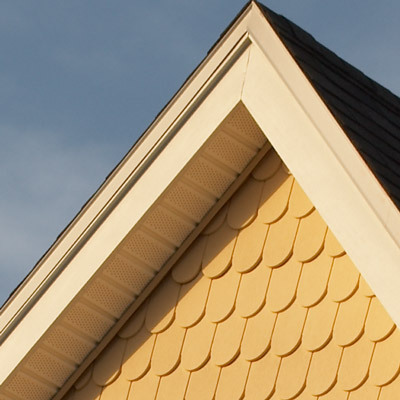 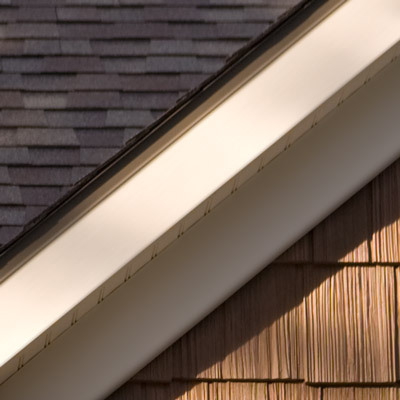 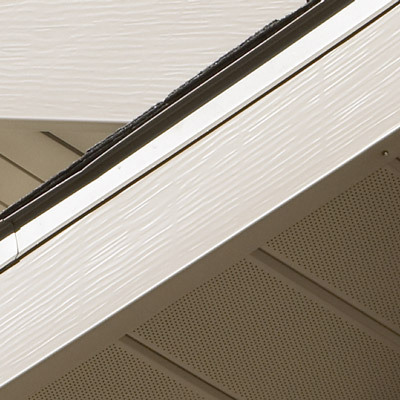 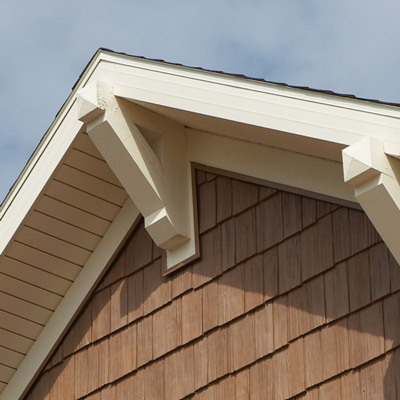 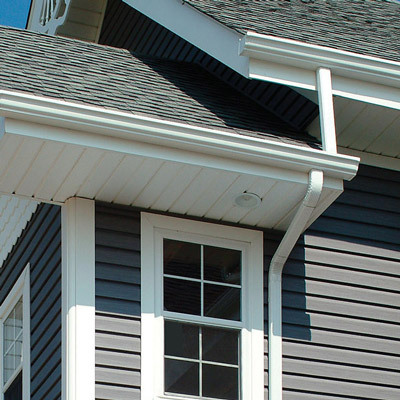 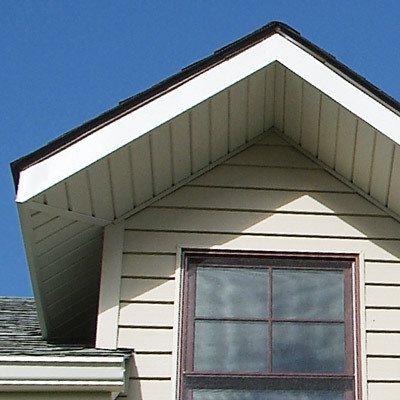 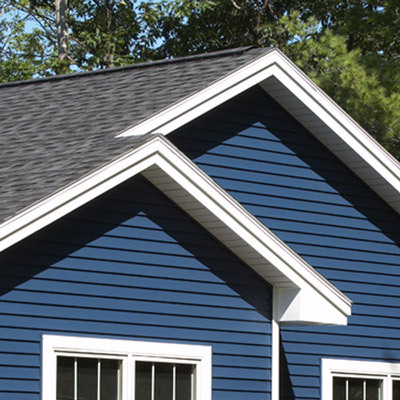 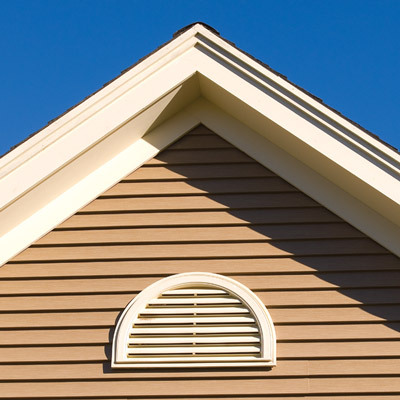 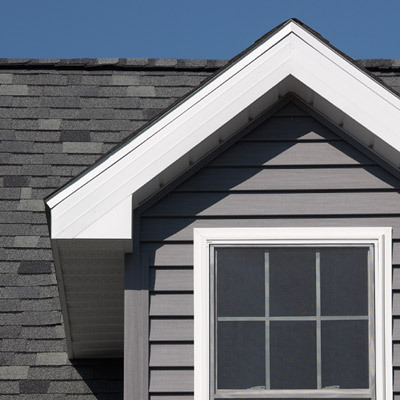 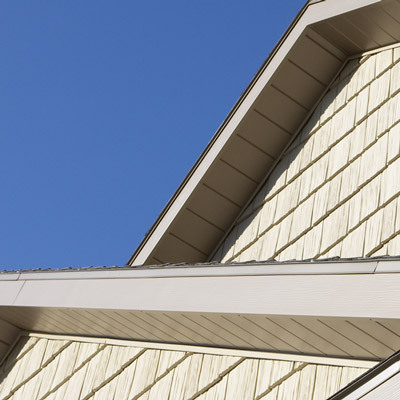 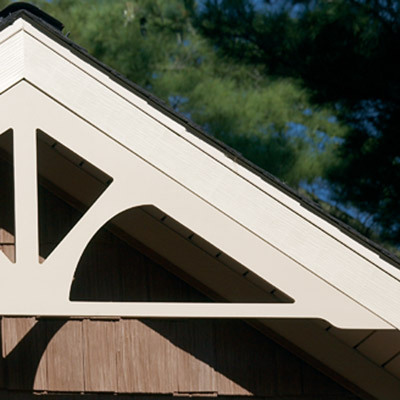 Fascia from Mastic Home Exteriors was designed to coordinate perfectly with your Mastic siding, windows, trim and gutters. 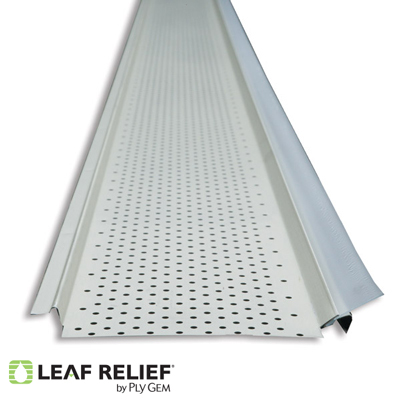 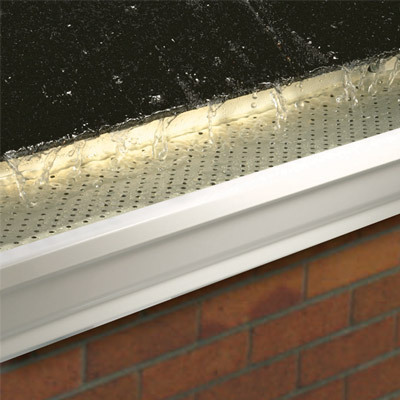 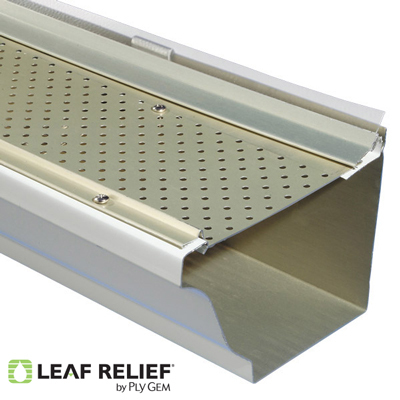 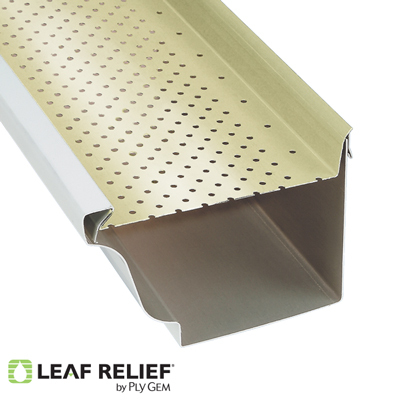 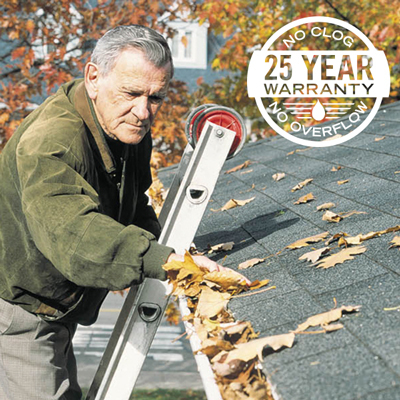 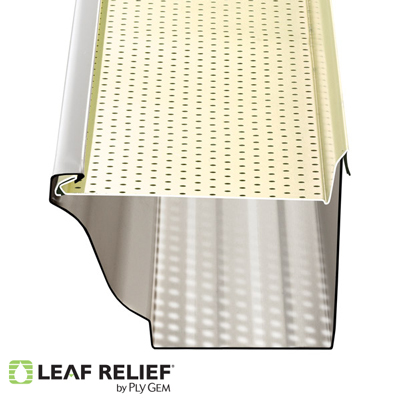 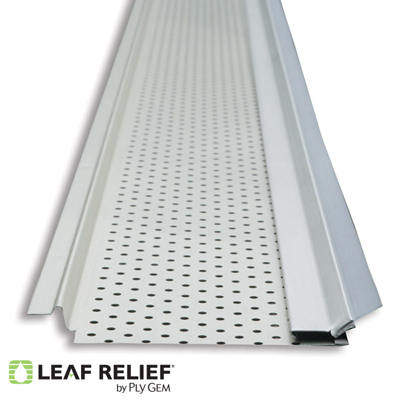 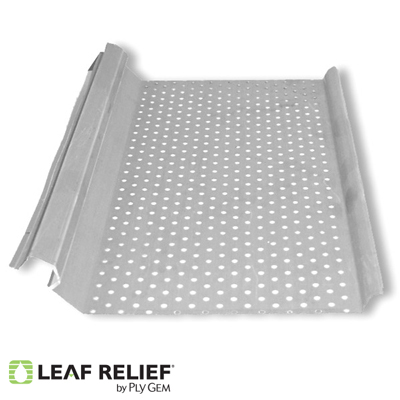 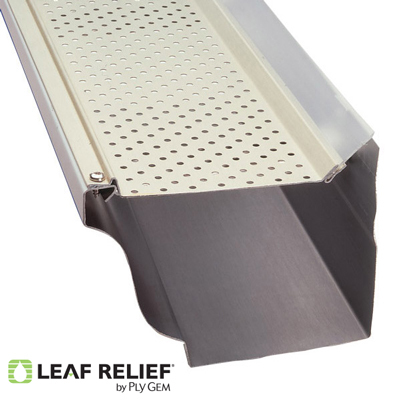 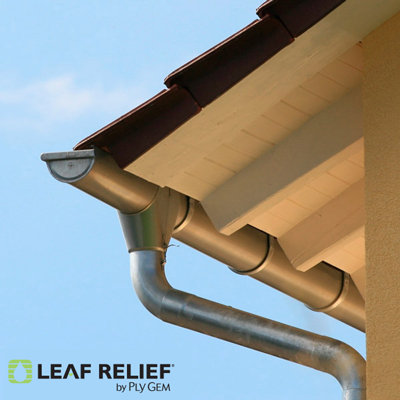 LeafX is a premium gutter protection system that is constructed of 100% aluminum, requires no drilling into the roof or fascia of your home.